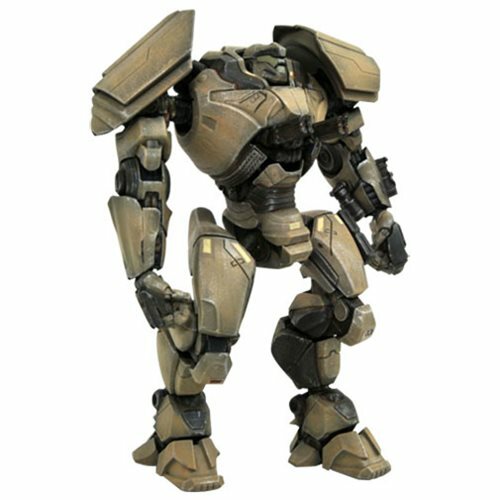 From the Pacific Rim Uprising movie comes this Bracer Phoenix Select Action Figure. The Bracer Phoenix 7-inch scale action figure is highly articulated and comes with accessories and interchangeable pieces. New Toys and Collectibles: Marvel Statue, Evil Puppet, Exclusive Releases, and More!